Wild parsnip may pose a health risk to humans. The plant sap contains chemicals that may cause skin and eye irritation and make the skin prone to burning and blistering when exposed to the sun. Section 3(4) of the By-law also requires yards be clean and free from objects or conditions that may create a health or accident hazard. 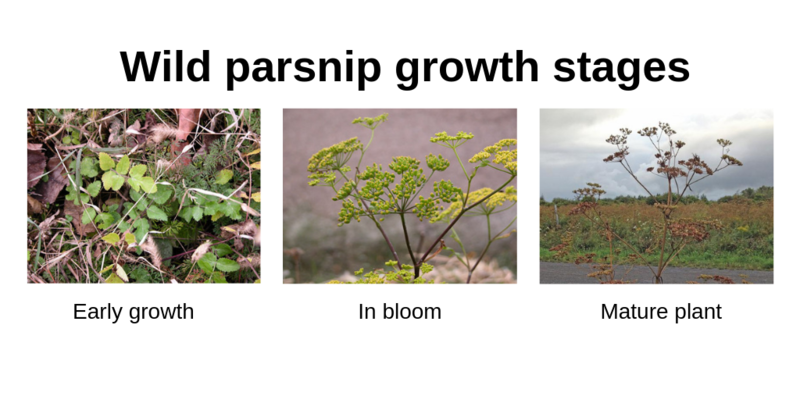 If a property owner fails to comply with an order to remove wild parsnip, the City is able to contract out the work at the expense of the property owner. In addition, the Ontario Weeds Act requires residents to destroy any noxious weeds, including wild parsnip growing on their properties.